The ambitious development programme the EAEF has will not happen without funding. Now is the time for your organisation to raise its profile in Europe and contribute to the successful development of EA work in Europe. 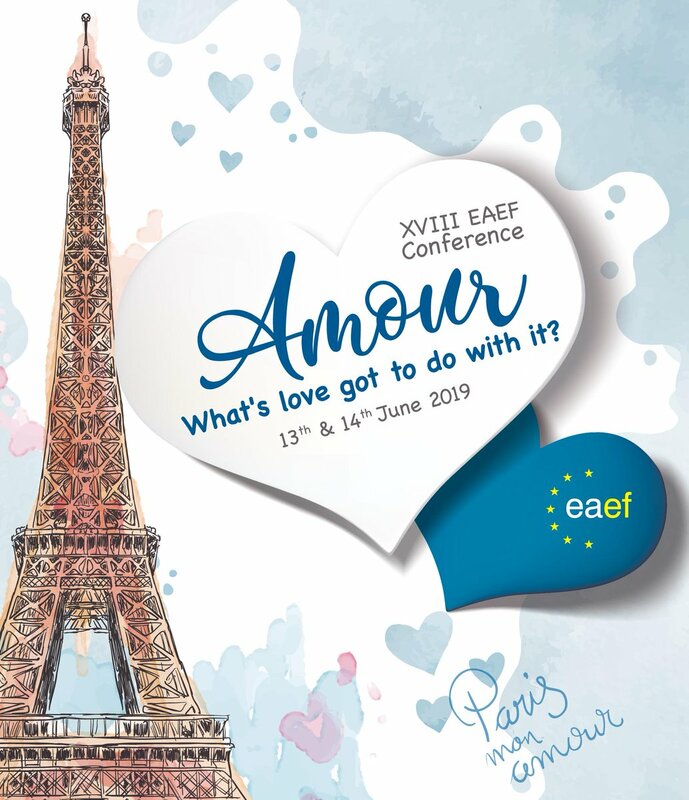 Check out the EAEF sponsorship opportunities that are open to you.